Extensions for creating discounts, coupons and sales on your WooCommerce site. 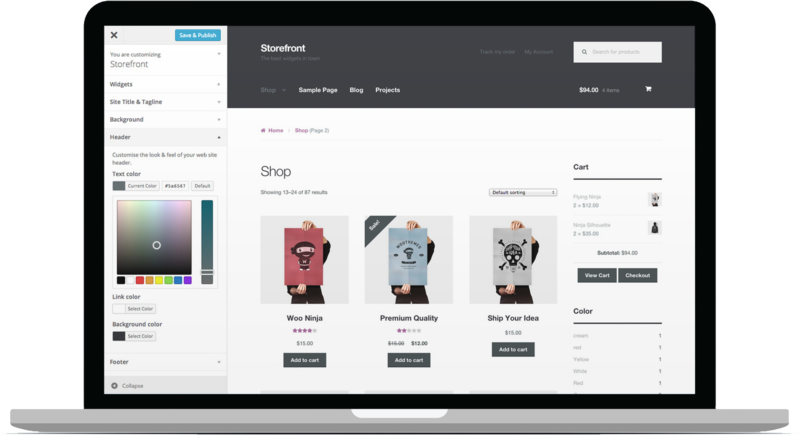 Give away a free item to any customer with the coupon code With WooCommerce Free Gift Coupons. Show coupon discount info using shortcodes. Allows to render coupon information and content conditionally, based on the validity of coupons. Account Funds will allow your customers to deposit funds into their accounts for which you can reward them with discounts. Automatically apply and restrict coupon validity for user groups. Offer exclusive, automatic and targeted discounts for your customers.